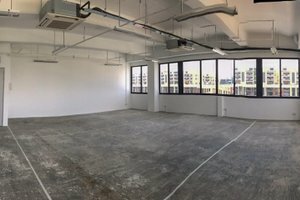 This is an industrial space located at Eunos Avenue. 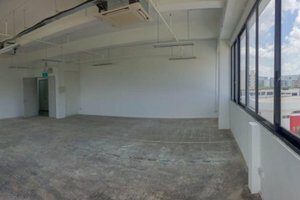 At 1,096 sq ft with 3.5m ceilings, the space is ideal for corporate events and art-openings. 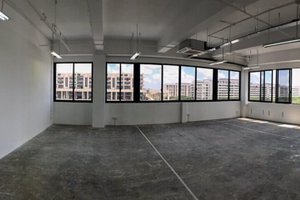 This space offers abundant daylight withbreathtaking, unobstructed views in Eunos Avenue. 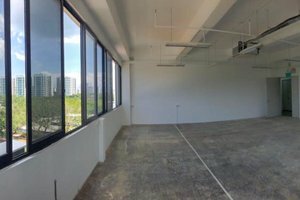 Equipped with a glass frontage, white wall and white raw floors, this space offers all amenities and services needed for a event. 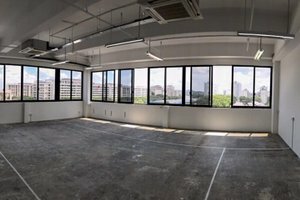 Located within a 9 minute walk from the Eunos MRT Station, this place is suitable for brands or artists to organize pop-up event or art opening.